Last year we purchased an above-ground pool. Our teenagers are really enjoying the pool, especially my twelve-year-old son. 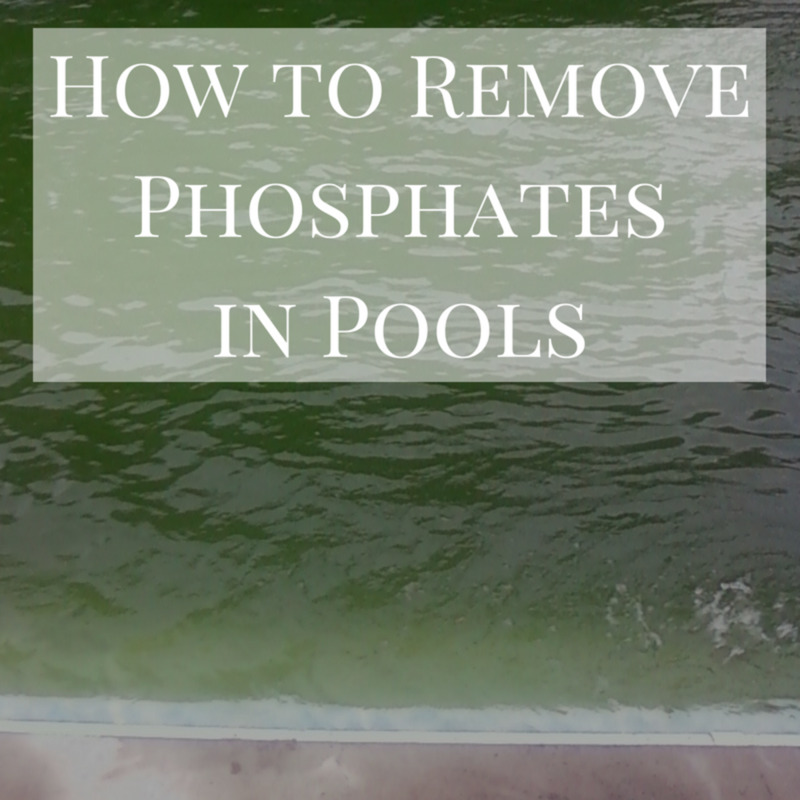 The problem is that I find the above ground pool to be too cold most of the time. We made a decision this summer to buy a solar heater. Why? I just invested in an above-ground pool, so I am not looking for a big expense. Also, I do not want the expense of a propane pool heater. Most importantly, I always try, when I can, to do the environmentally-friendly thing. I hope that you find this page helpful in making your decision to buy a solar pool heater. We decided to sit down and buy one. What I found was that most of them take up a lot of space and just seemed unattractive to me. When I came across the Solar Arc, I really appreciated the design. My husband appreciated the assembly instructions. We both appreciated that the Solar Arc is made in the USA. I am excited to report that it is now available on Amazon. I will provide a link directly to the product. I love shopping on Amazon because their customer service is #1, and they have fast shipping. Two Days Later, My Solar Arc Pool Heater Arrives! It took my husband about an hour to hook it up. Everything we needed was included in the package. You will see on the left side is a white tube. We added that because we wanted to choose a prime location for it. All in all, the Solar Arc gets a thumbs up on installation. It works the same as other solar pool heaters, but it comes in a sleek package and has a sun magnifying enclosure. The Solar Arc has been heating our pool for a week now, and already it is much warmer. We finally had 3 sunny days in a row, and the water temperature has gone from 68 degrees to 80 degrees. I was happy after installing our Solar Arc pool heater, but now I am thrilled! 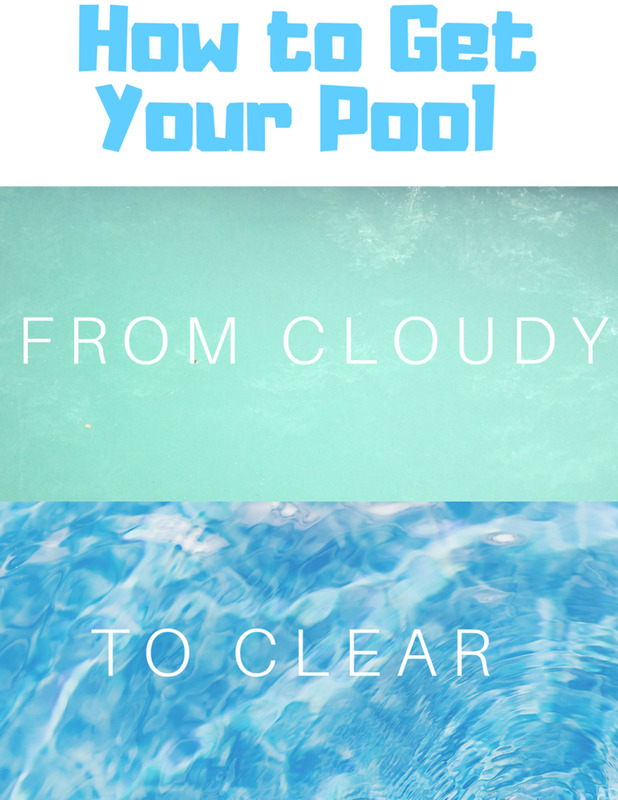 I am so happy to be heating our pool for free this summer! I can not wait to jump in. We have been using our Solar Arc for 2 summers now, and I'm looking forward to our third as we speak. We have had no problems at all with this heater. It works exactly as it did when we brought it home. I still find, on average, that it will keep the pool at about 10 degrees warmer then normal. My husband built this really awesome waterfall feature incorporating the Solar Arc into his design. When we have kids visit, they think it is the coolest thing. We enjoy it quite a bit ourselves. Check out the video I made about our Solar Arc, featuring our awesome waterfall. 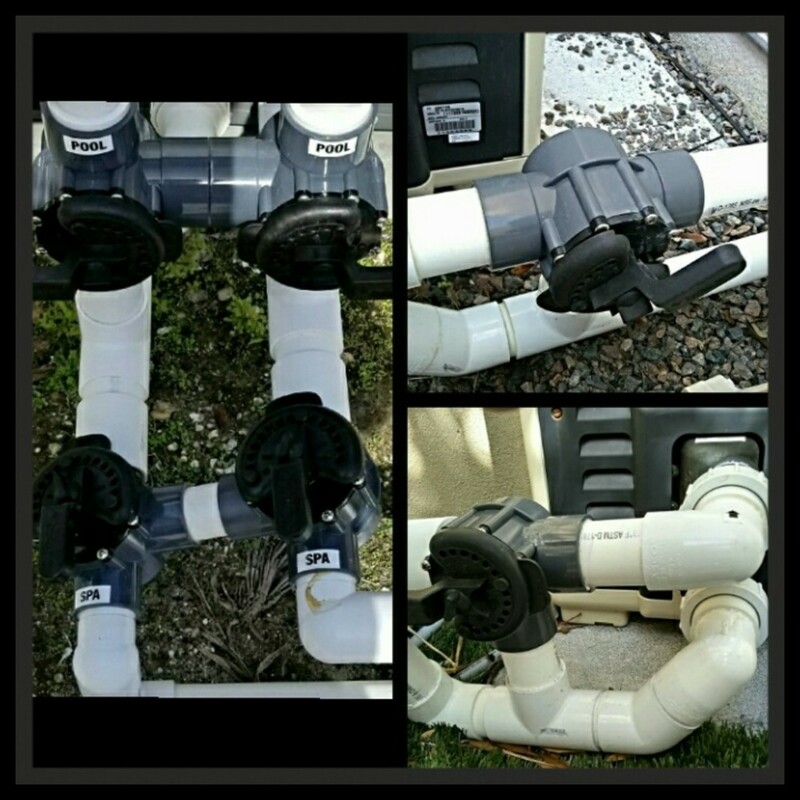 What Is a Bypass Valve on a Swimming Pool Heater for? I need to replace my large UGLY solar heater next year (10x20' long). I am interested in this model. What size pool do you have. I have a 24' round and wanted to figure out if I need one or two units. I have a solar blanket. This arc sounds great. Ty for Sharing!!! I Will Defintely Get One of These. I only use the solar arc. I have found that my pool is about 10 degrees warmer than usual. Which is still pretty cool in the northeast, so a solar cover would not hurt. So do u need a solar cover to keep the water warmer too or just this solar heater? And the ARC unit is made in the USA - not like the Game heater which doesn't work and is made in China. 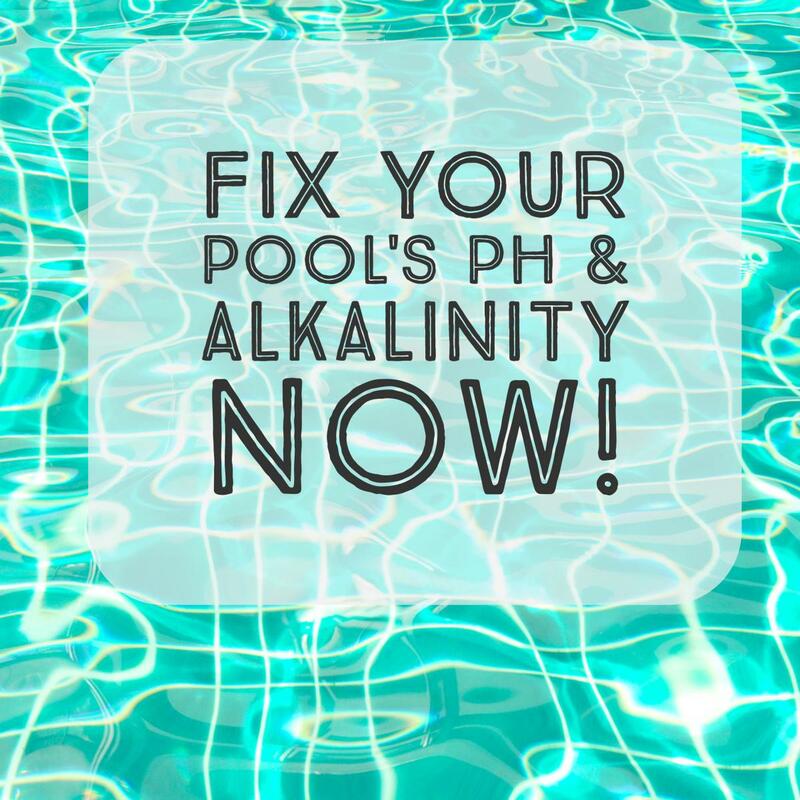 Solar units are great to heat the pool, echologic and with low maintenance costs. 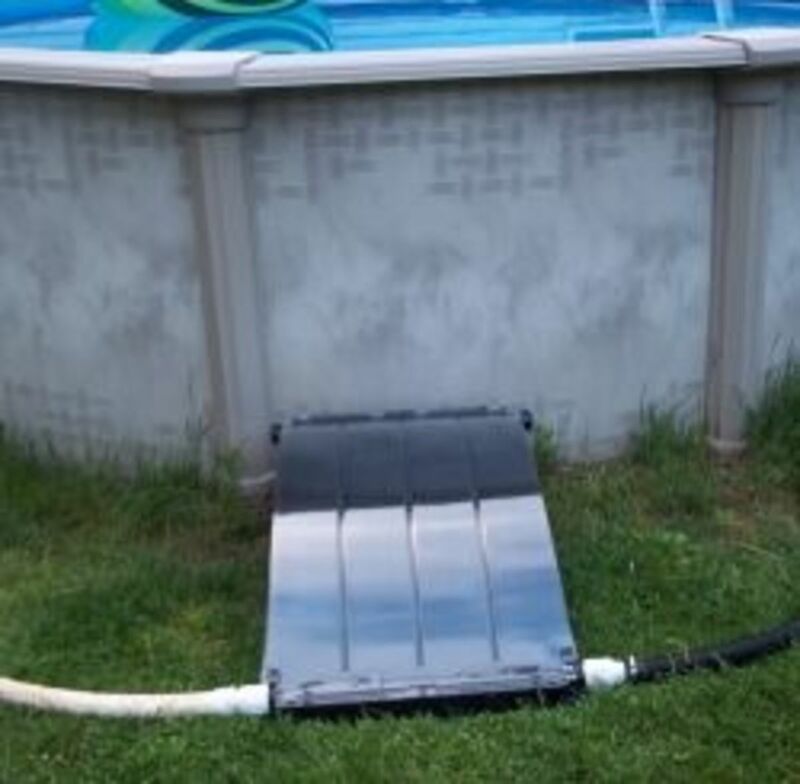 We've wanted to add a solar heater to our pool for awhile but all the designs I've seen were ugly and bulky. Thanks for presenting this option. It would be nice to extend our pool season a bit. This is definitely worth an investment. I wish we had one of these when we had a huge pool. Very Cool or should I say warm lol Everything's gonna be solar I guess. What a perfect invention. No more ridiculous electric bill. Great article! Sounds like a great investment. Hmm...I actually never heard of pool heaters before. 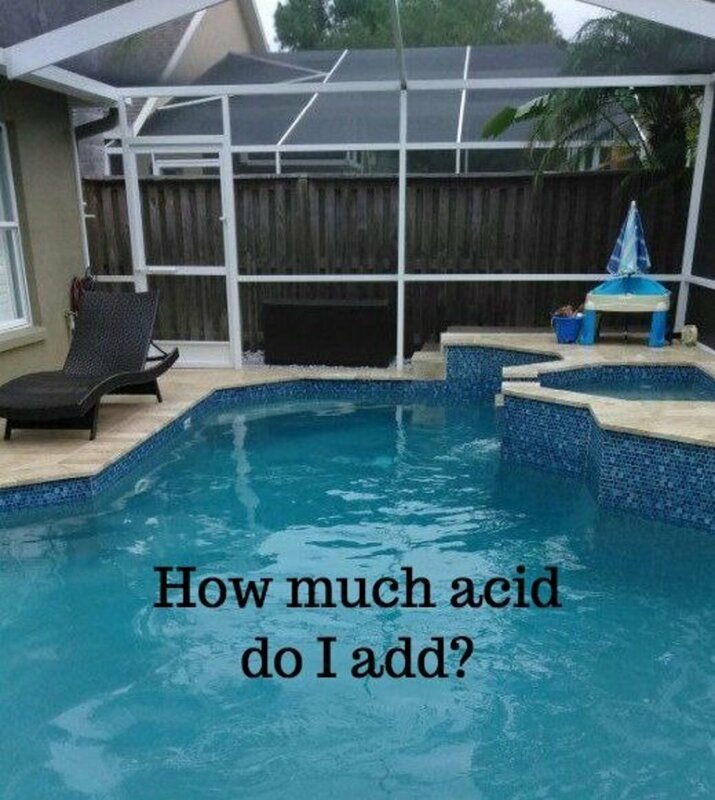 If I had a pool, this would be a great product to invest in. What kind of a pump do you have? We have 1 1/2 Hayward and found that it can be too much for some solar heaters. 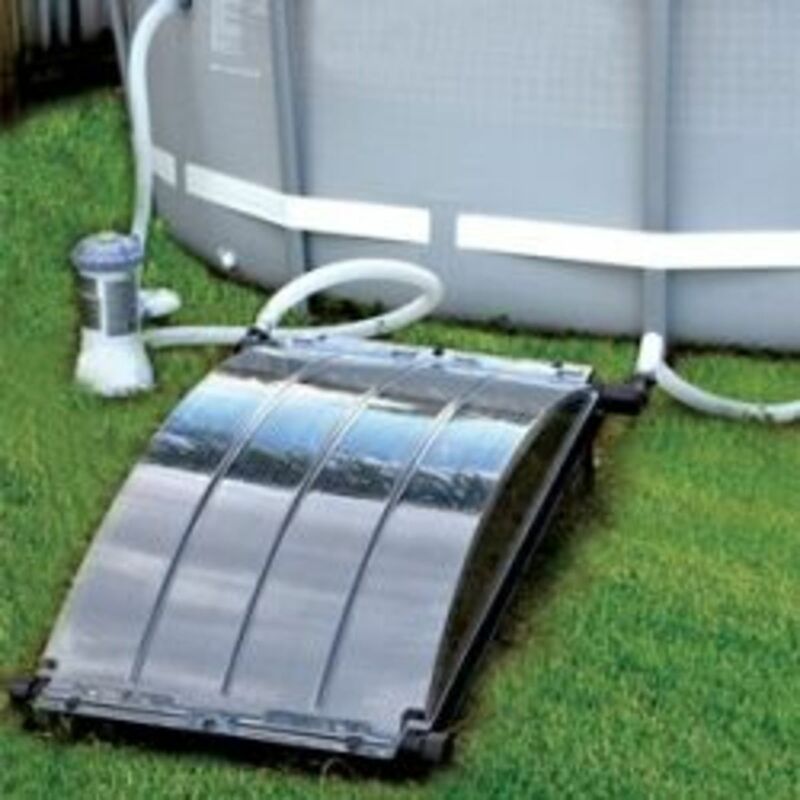 That solar water heater sounds like it is worked really well for you. Great info. It is so green, yet economical to do it this way! 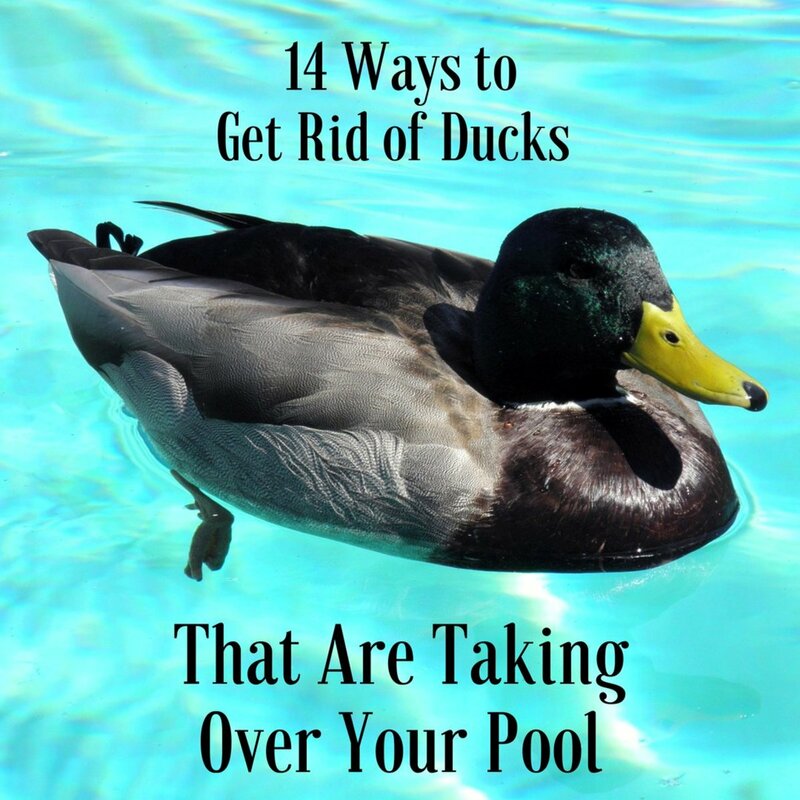 This sounds like a great way to heat a pool. 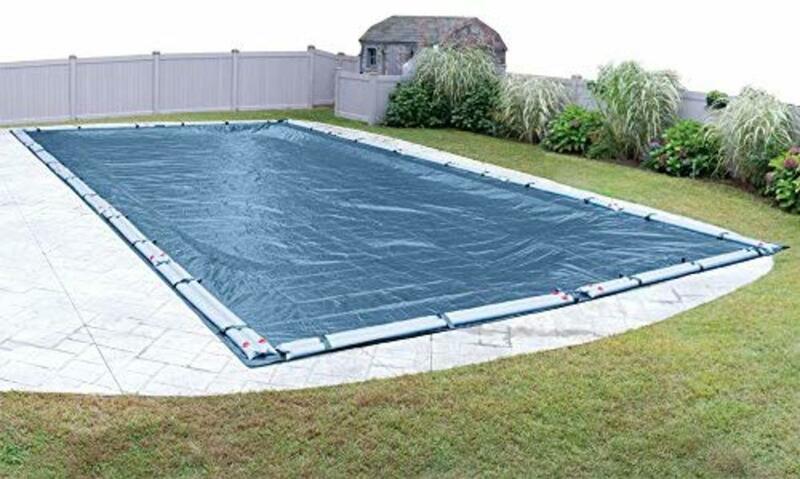 Every two years my husband buys a new above ground pool, the new one is on its way. He has tried making his own pool heater, which worked, but could not provide enough warm water. I will be showing this to him. 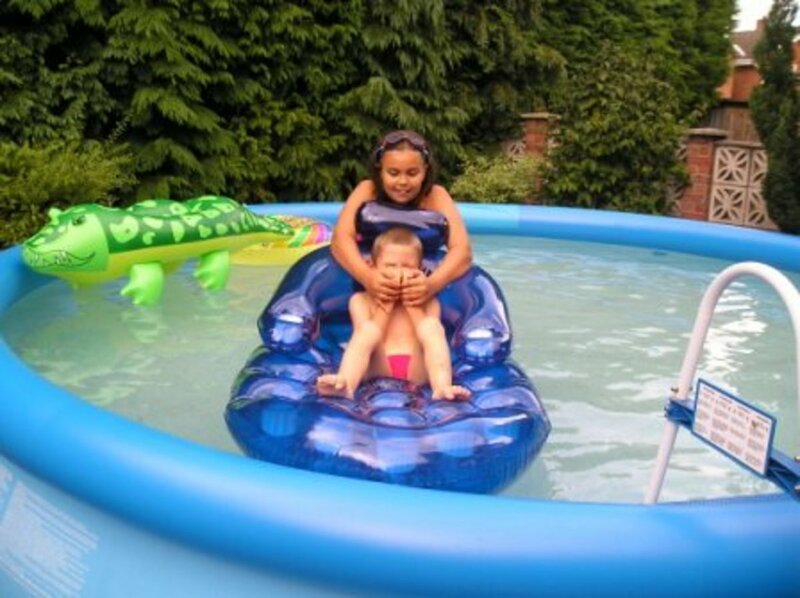 Great way to heat a pool - thanks for sharing!